If you have registered you child online last season you will be able to login to your existing account by clicking the 'sign in' button located in the top right of the website. To re-register you must click the grey 'Register for ...' button and complete the form for each member. The 'Register for ...' button will turn green once this has been updated successfully. You can add new members by clicking 'Manage Member'. Once each member has been re-registered for the year you can select your club membership here and follow the instructions on purchasing membership below. If you have forgotten you existing password please click the 'sign in' button located in the top right of the website and follow the instructions in the 'Forgot Password?' section of the page. 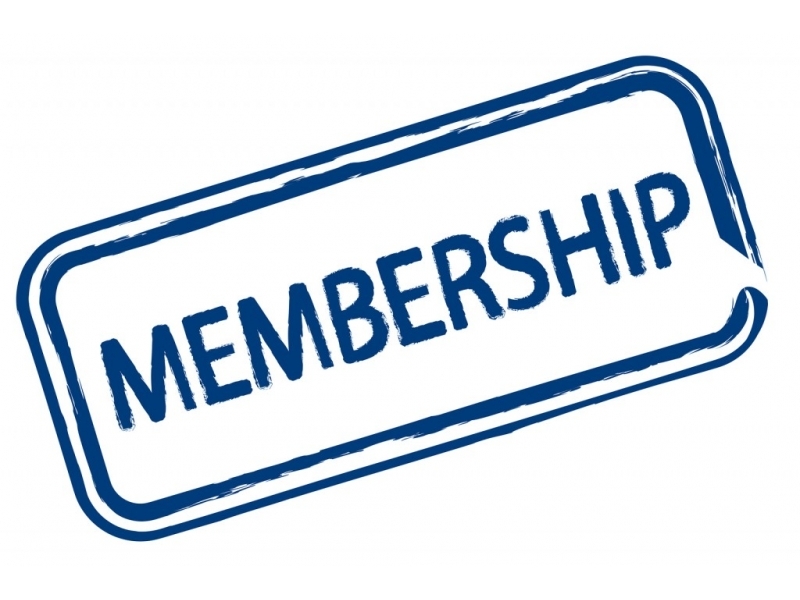 In order for you or your child to become a member you must first open an account on the Birr Rugby website. If you want to register your children (Minis/Youths) as members (and not yourself), you must still open an account in your name and only add your children (Minis\Youths) as members to this account. You will then register yourself and/or spouse/partner/children (Minis\Youths) under your account. You can add further family members to your account at any time by logging in to your account using the User Name and Password that you created at the start. Once each member has been registered for the year you can select your club membership here and follow the instructions on purchasing membership below. 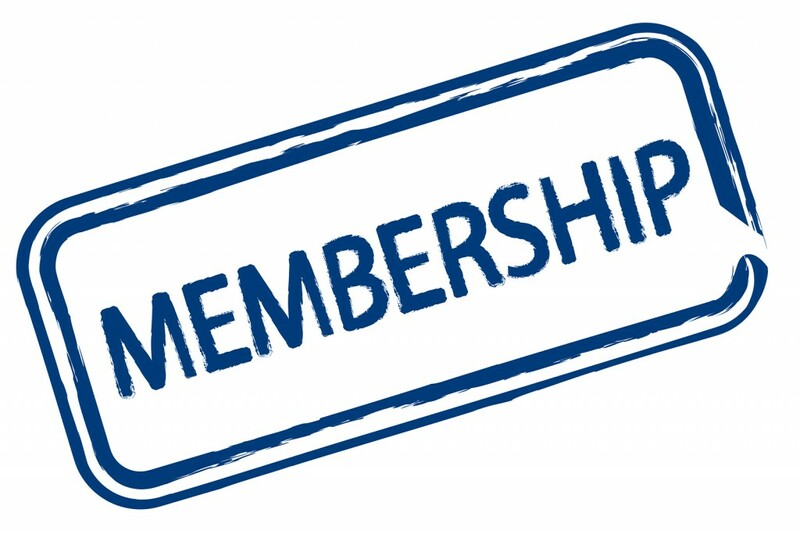 Select the Membership type from the membership fee's page you wish to purchase and add it to you cart. Review you cart and click 'Pay with Paypal' (You will not have to open a Pay Pal account yourself in order to pay your Subscription). If the surname of the person making the payment is different from the surname of the child, please enter the child's surname also when entering your name at the PayPal receipt page. Otherwise we cannot link the child with its paid subscription. You will immediately receive a receipt (via e-mail) from PayPal for your paid subscription but it will take a few days for this appear on you club website account. The club is aware that this is a new process but the rewards to the club and its members of having this information to hand will be invaluable to our coaches throughout the years ahead. Also, when you are registered it will be in our management system for the years to come and your child will be automatically moved to the next age grade next year.....in the coming years it will just be a matter of logging in and paying your subscription. Paid-up Adult members can apply for International tickets. To view membership fees, please go to our Shop or Click here.